Full Moon rising over a scary old cemetary in Georgia. Grave markers are Civil War era under old Oak tree. 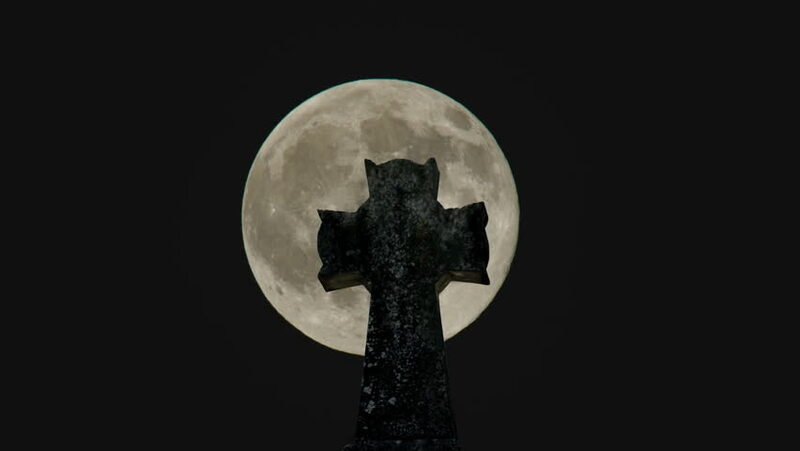 hd00:47Full Moon rising over a scary old cemetary in Georgia. Grave markers are Civil War era under old Oak tree. hd00:153D CG rendering of an artificial satellite. Elements of this Image Furnished By NASA. hd00:30Full moon rising over the horizon and a silhouette of a dried tree are seen isolated on a black background. High contrast, high resolution image taken with a full frame dslr camera. Timelapse. 4k00:09Birds on the edge of a water tower under a super moon. Highly cinematic shot suitable for establishing many different kinds of residential areas at night.